GLADSTONE union members and delegates will help lock down final details of a combined unions campaign for better wages, workplace rights and "making people come before big business". 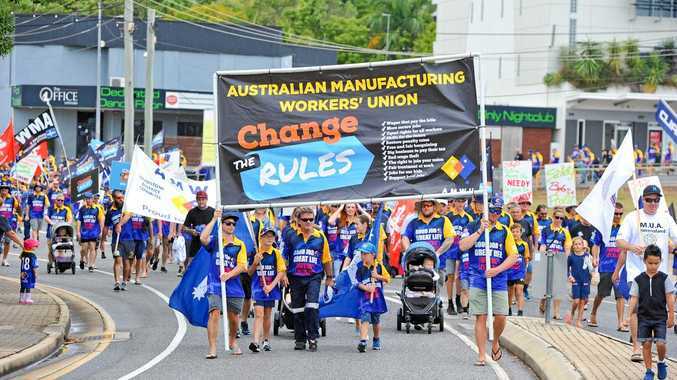 Union heavyweight Ros McLennan, of the Queensland Council of Unions, will lead a meeting in Gladstone tonight to get union members ready for the Change the Rules campaign. 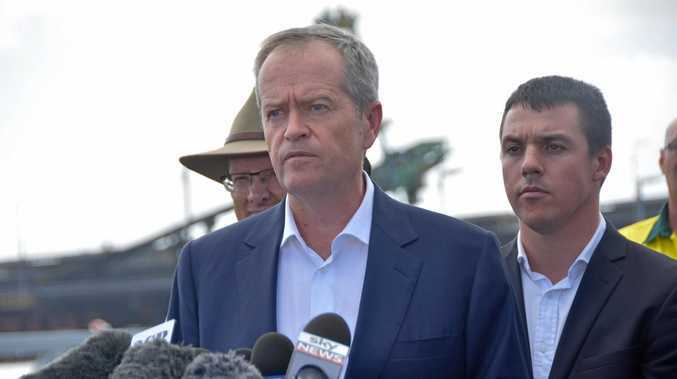 The campaign is targeting six Liberal National Party-held electorates, including Gladstone's Flynn, and five others ahead of the anticipated 2019 federal election. It is calling for a raft of changes, including rising the minimum wage, bringing back Sunday penalty rates, and to make it illegal for companies to terminate their workplace agreement during bargaining. Ms McLennan referred to the Gladstone Power Station dispute, where owner NRG terminated its former agreement while still bargaining with unions for a new deal. Miner Glencore made the same move during the Oaky North Coal Mine dispute in Tieri where workers were on strike for 230 days. "How can an employer just seek to rip up an agreement if it doesn't suit them?" Ms McLennan said. "Companies who try that on are abusing their power at the expense of the workers, and the community. "The Fair Work Act needs to be changed so that employers can't try to blackmail workers to drive down their pay and conditions, and we can see that clearly with what happened here in Gladstone." The campaign features a six-point plan including stronger negotiation tools for employees, bringing back double-time penalty rates on Sundays and raising the minimum wage. It has been slammed by Member for Flynn Ken O'Dowd, who said the combined union campaign would hurt small business. The meeting is at 34 Yarroon St from 6pm tonight.